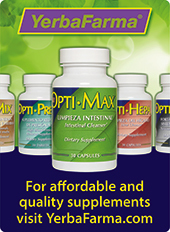 This kit has been put together to provide all necessary natural ingredients to cleanse the large intestine. 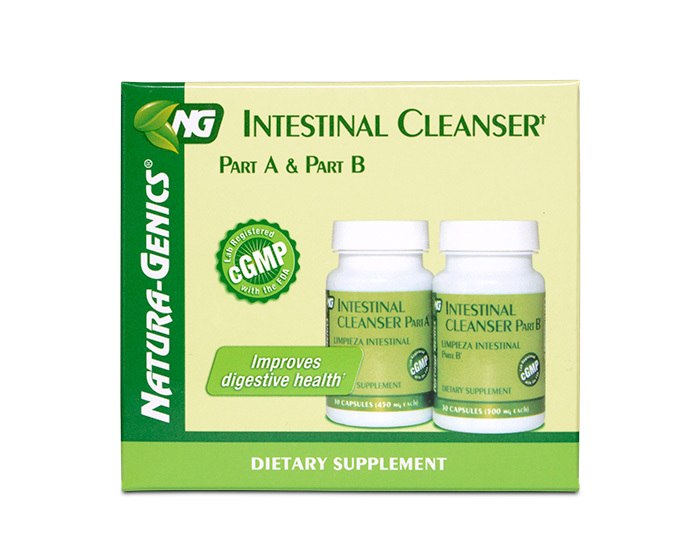 Intestinal Cleanser Part A™ is a combination of safe herbal laxatives and Part B™ is a blend of fibers and herbs. Keeping the intestinal tract clear of toxic build-up reduces the possibilities of future health complications. 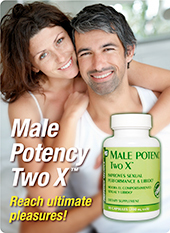 Suggestions: For best results INTESTINAL CLEANSER PART A™ and PART B™ must be taken together on a daily basis. 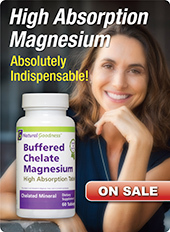 This product can also be combined with HEPA CLEANSER™, CHLOROPHYLL COMPLEX™, and Golden Line: BLACK WALNUT.